The two Steinway artists met in 2000 as freshmen at The Julliard School (where they both earned their bachelor’s and master’s degrees) and formed their dynamic musical partnership shortly thereafter. They have since toured extensively, with notable recitals across the globe. He was born in Copenhagen, Denmark on the 3rd of January 1909, and educated at the Royal Danish Academy of Music. In the 30’s he became one of Denmark’s greatest musician, staring out as a classical pianist, but soon developing his very own style of music and humor. In 1940 he moved to America, and even though he didn’t speak any English at all, he soon managed to translate his jokes for the American audience, and he had his first performance in the States in 1941 at Bing Crosby’s radio show. 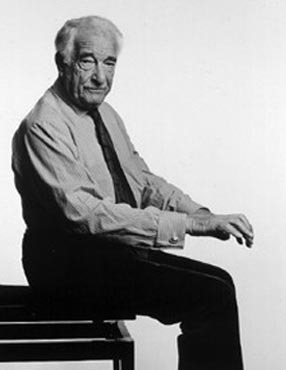 Victor Borge became American Citizen in 1948, and got his own show “Comedy in Music” a few years later. Great post! Anderson and Roe are geniuses!